Nothing can beat a delicious home-cooked meal. But, no matter how hard you try, it seems like the day rushes by, leaving little time for meal planning, shopping, and time-consuming prep. 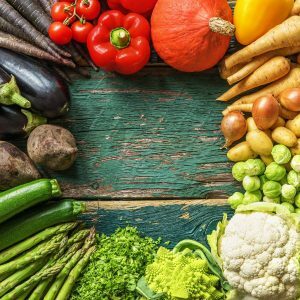 This is why so many of us are stuck in a rut when it comes to daily dinners, returning again and again to tired recipes or expensive, unhealthy fast food. 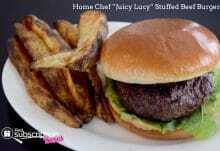 Let Home Chef show you how! 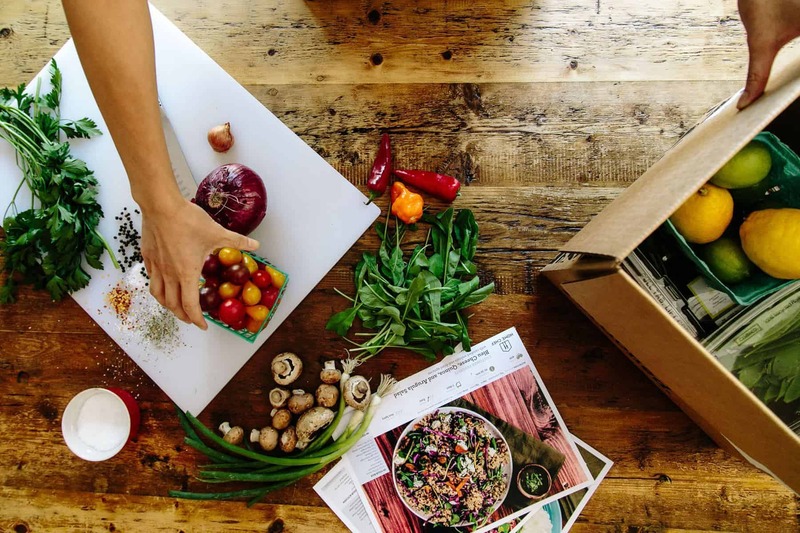 An easy-to-customize meal subscription box, Home Chef allows you to choose when you want boxes delivered, helping you plan your week and make sure you and your family have healthy, delicious, home-cooked meals when you want them. By using the simple Home Chef app, you can select which meal you want delivered, allowing you to adjust for preference and dietary restrictions. Complete with pre-portioned prepared ingredients, each Home Chef box also comes with recipe cards, all of which are easy-to-follow and easy-to-make even for the most amateur home chef. In 30 minutes or less, you’ll have a home-cooked meal ready to enjoy any night of the week! 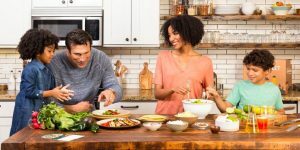 Featured on ABC, FOX, and the New York Times, Home Chef is becoming one of the most popular ways to easily create delicious meals at home at a cost you can actually afford. 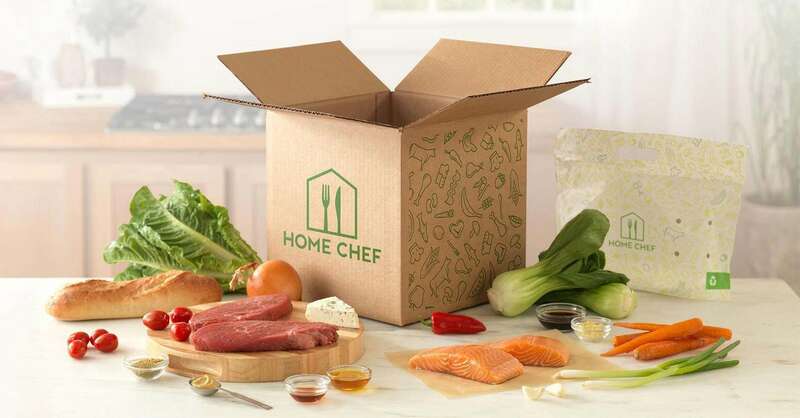 Currently available in 98% of the United States, Home Chef goes above and beyond to ensure that premium, sustainably-sourced ingredients arrive fresh at your doorstep by using biodegradable, insulated boxes. Your ingredients arrive fresh, never frozen, which is why Home Chef meals taste great every time. Home Chef meals start at $9.95 per serving, with an option to add smoothies and fruit baskets for $4.95 each. When you meed their $45 minimum weekly order, you’ll get shipping absolutely free. How would you rate Home Chef ?